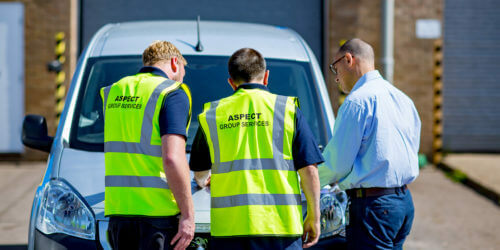 Established in 1972, with over 45 years trading in the Roofing industry as a major Roofing Contractor, Aspect Roofing has developed its strength and reputation. 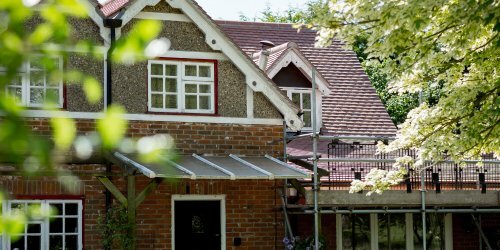 Building on the successes of our Roofing Services and responding to the wishes of our clients, our Aspect Property Services was formed. Here at Aspect we love buildings and property. 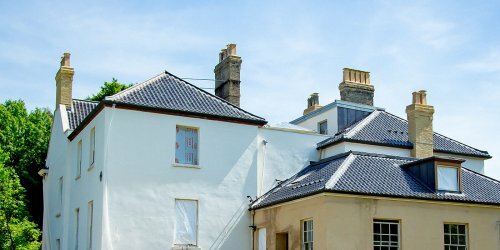 Nothing gives us greater pleasure than to regenerate and enhance existing buildings.